Welcome back, it's Friday again! 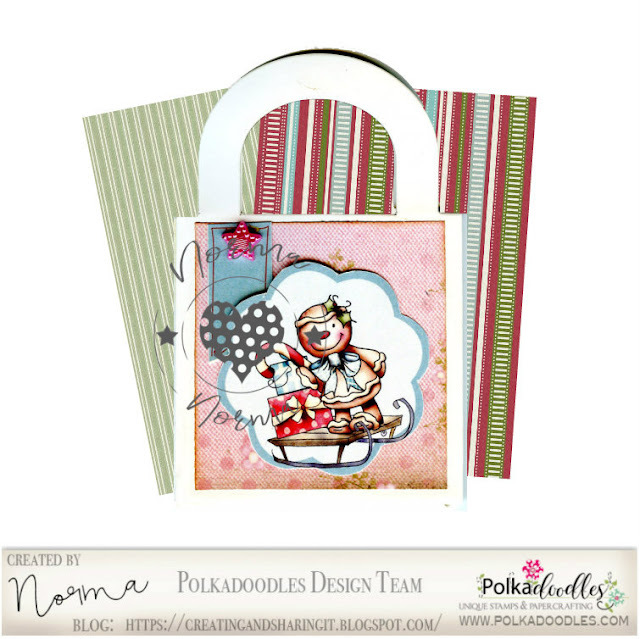 PRIZE: $10 gift voucher to the Polkadoodles Download Store. 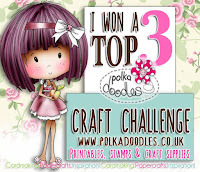 TOP 3 DT FAVOURITES: Each will win a FREE digi stamp voucher for the store. Closing date for entries: Fri 30th November, Noon. Max 2 entries per person, no backlinks. The winners of Week 45 are at the end of this post. 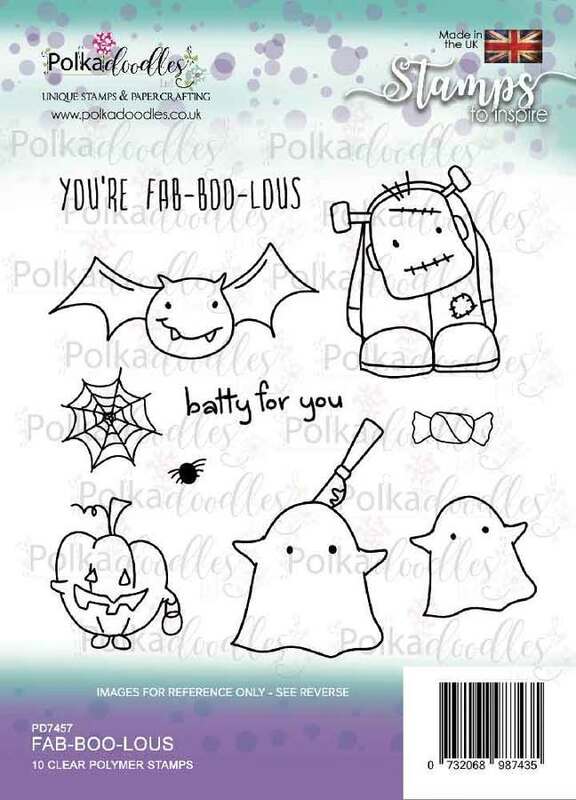 Don't forget to check out all our latest releases in store - we have brand new Clear Polymer Stamps, Christmas dies and new digis - go check them out! Suzi - My Christmas corner decoration gift to myself is an altered clear CD decorated with elements from Winnie White Christmas big Kahuna kit and Winnie Winterland big Kahuna kit. Anna - Christmas is approaching and I begin to organize myself! I created a pocket to collect a tag where to write the list of gifts and store receipts for any changes ... I used to decorate the Winnie White Christmas collection. 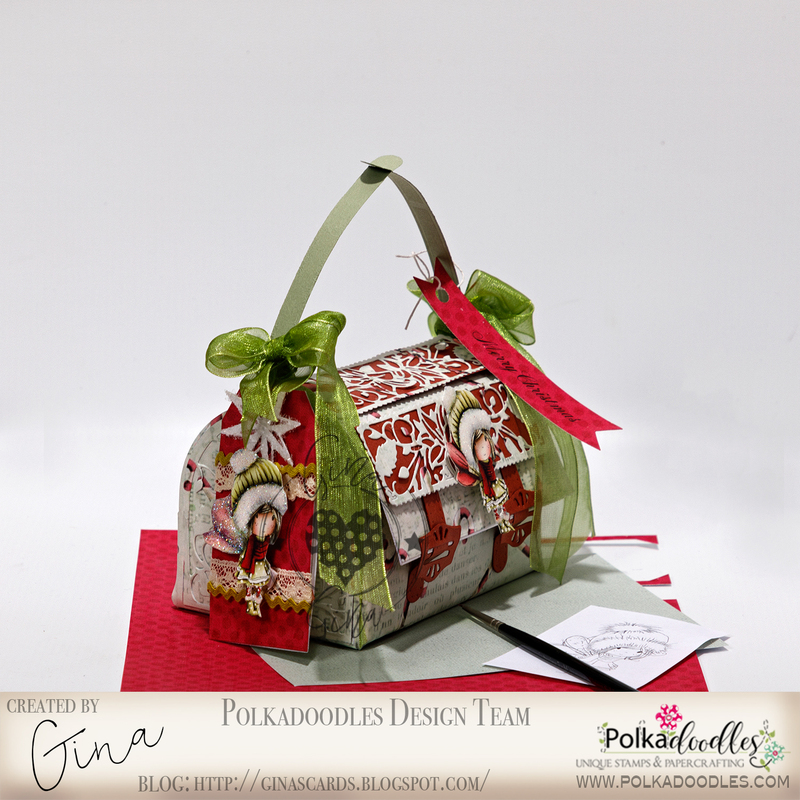 Shylaa - I have created a gift box using papers from Winnie White Christmas collection and embellishments from Winnie winter foliage digital crafts. 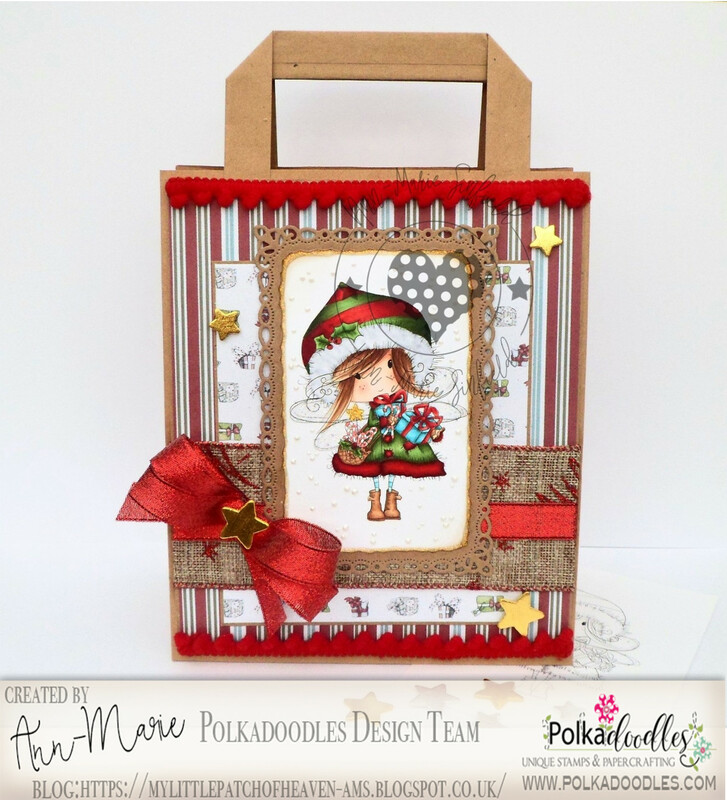 Ann-Marie - I have made a Christmas gift bag using sweet little 'Fairy Gifts' image and papers from the Winnie White Christmas Big Kahuna download kit. I've coloured my image with copics and added some sparkle to her wings. Norma I made this cute gift bag using one of the adorable images from Baked with love gingerbread, I think it will be a nice presentation for any gift. Please email us HERE, quoting the following code PD0wk45001 to claim your prize of $10 worth of downloads from the digi store. Claims must be received by 03/12/18, please refer to Challenge rules at top of blog. Here is your Winners Badge to display on your blog...allow 14 days for reply please. 66 - Gina Wow your card blew us away! All of you have won A FREE DIGI STAMP! Please email us HERE, quoting the following code PD0wk45123 to claim your download voucher from the digi store. Congratulations to everyone. We thank you all for taking part in our challenges, you are OUR inspiration and we love creating special things to help show you what you could also make. If you would like to be considered for a Guest Designer position with the team over the next few months get in touch! This would be for an 8 week term and a total of 4 projects, starting next month. You must have a blog and be willing and able to share your work across social media. We are also specifically looking for people with a good YouTube channel and lots of followers - so if you love posting videos and can commit to a regular schedule we'd love to hear from you too!